You may not have howling winds and snow greeting you outside the door just yet, but winter has arrived in Canada. For those of us who live near the mountains, winter can quickly blow in and show its’face and BC residents may see adverse road and weather conditions on their journeys. 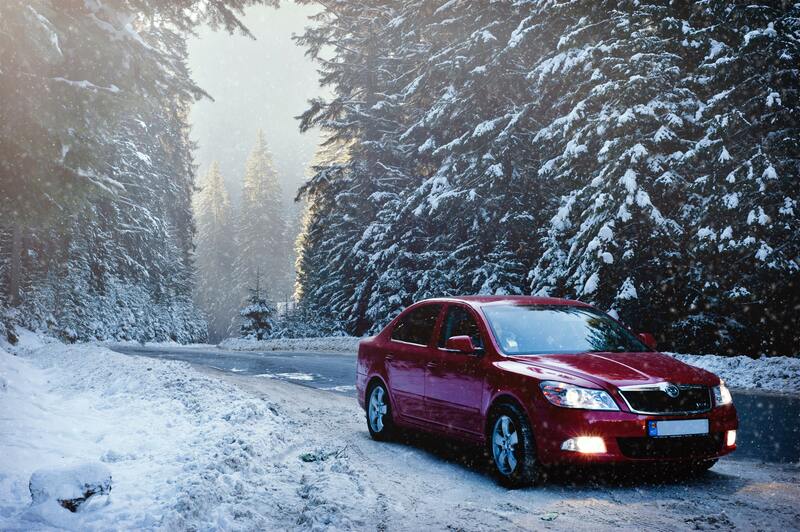 Every year, we hear stories about drivers becoming stranded in terrible weather. Icy roads, heavy snowfall, and limited visibility can sometimes mean stuck vehicles and stranded drivers. These drivers find themselves stuck with little or no way to help themselves. Having a properly equipped roadside emergency kit could mean the difference between a long cold wait and a way to stay warm and get unstuck. We can’t control the weather, but we can control how we prepare to deal with it. 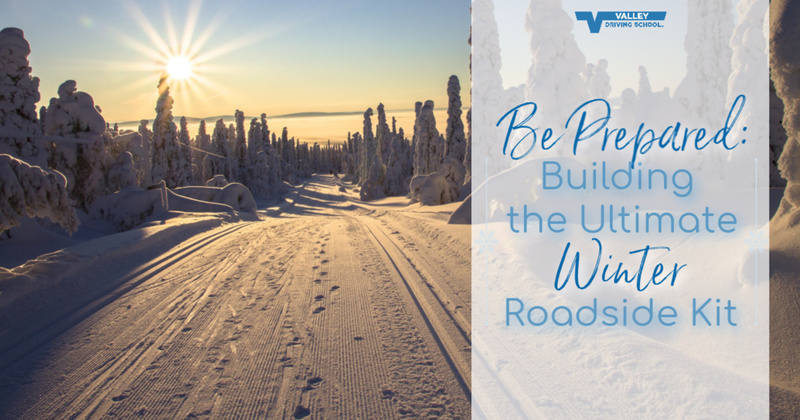 In this post, we’re outlining some important items you can use to build the ultimate winter roadside kit for emergency preparedness. Many national hardware and department stores will sell a pre-packaged roadside emergency kit that drivers can use in a bind to help manage adverse conditions. These packs are great for the discerning driver who thinks ahead and prepares themselves for any kind of drive. 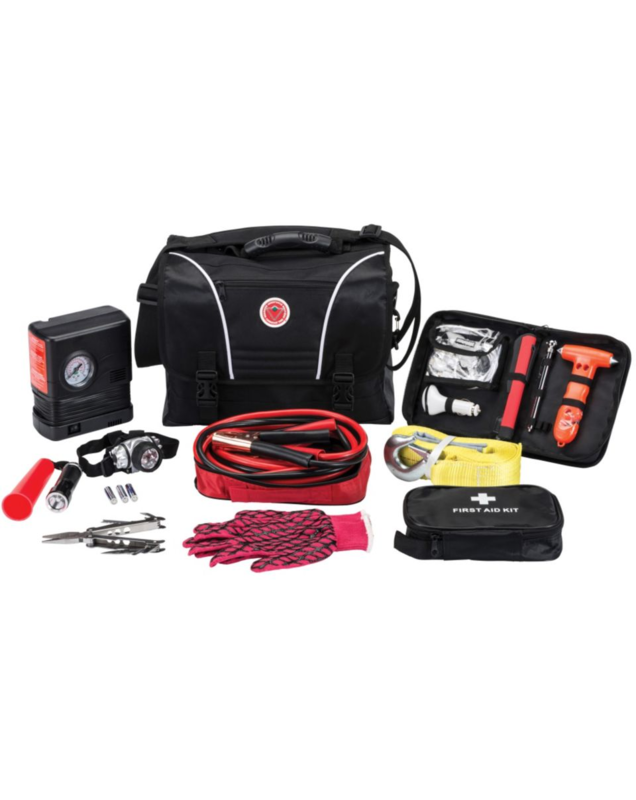 Filled with practical items that most drivers will know how to use, a small first aid kit, and some form of high visibility garb to help other drivers see you on the roadside, these kits are great to throw in the trunk! As a general rule, these kits are adequate for most driving environments where help can easily be accessed, or drivers can expect to call for help and receive the attention they need within a few hours. They’re great starter kits, but some drives and landscapes call for more gear. British Columbia is the proverbial jewel of Canada - unique topography, some of the tallest mountains and most diverse ecosystems on the continent mean quickly changing weather and adverse conditions. If you do a fair amount of driving away from the bright lights of the city or the main drag, you should be putting together a winter emergency kit that’s suited to BC. Extra clothing, mitts, hats, etc. The internet would have you believe that the obvious roadside emergency kit contents are all you need to get yourself safely back to civilization, but Murphy’s Law states: what can go wrong will go wrong - and it shouldn’t be trifled with. 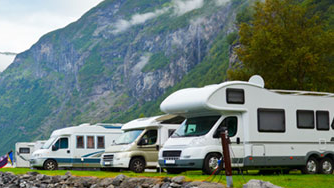 Your location and own experiences mean you may have gained some insights to influence the contents of your roadside kit. These “extras” are what makes others wonder if you’re actually a Lumberjack, an off-grid alpine explorer, or someone who believes the Apocalypse is on its way! 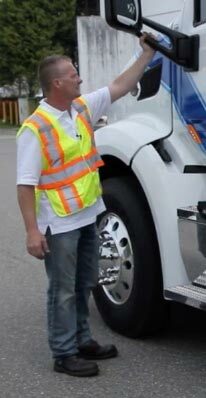 However, these additions help make intense winter situations easier to handle and give stranded drivers an advantage. Drivers who frequent locations where help may be delayed or restricted should definitely prepare one beef-up roadside emergency kit. As drivers, it's our responsibility to invest and prepare these few things to help ourselves - and others we come upon - in an emergency situation. Making this an integral part of your winter vehicle maintenance routine helps to normalize these activities, and provides you an opportunity to stock up, or make improvements to your roadside kit. Emergency preparedness is all about using your common sense, your intuition, and your personal experiences to create a customized emergency winter roadside kit that can help you, and other motorists out of a bind. You may never have to use these things - and we hope that’s the case - but should you need them, you’ll want them at the ready! Packing and familiarizing yourself with the contents of your own winter roadside emergency kit will help you to be able to confidently and safely address any number of situations that come your way.